Race week is here – Get packing! by ChantelRall.In Uncategorized.Leave a Comment on Race week is here – Get packing! Can’t believe the best week of winter is just around the corner! Friday is going to be a great day – a nice late wake up, an easy pool swim, a little road trip to Knysna, followed by an easy spin on the bikes to get the drive out the legs. Bliss! With so many events during the week and Knsyna not being “just around the corner”, I have made a checklist of my must-haves for the week of racing! Hopefully this helps you not forgot anything either! Everyone has their own needs and this might not cover everything you usually need for a race. I definitely suggest making a list sooner than later though, just to make sure you have anything you need for the week. Previous Previous post: A little party never hurt nobody!  You are invited to the BIG5 Prize Giving.